ABU DHABI, 7th April, 2017 (WAM)--The UAE has expressed its full support to the U.S. military operations against the military targets in Syria, in response to the Syrian regime's use of the chemical weapons against innocent civilians that claimed the lives of dozens of them, including children and women. 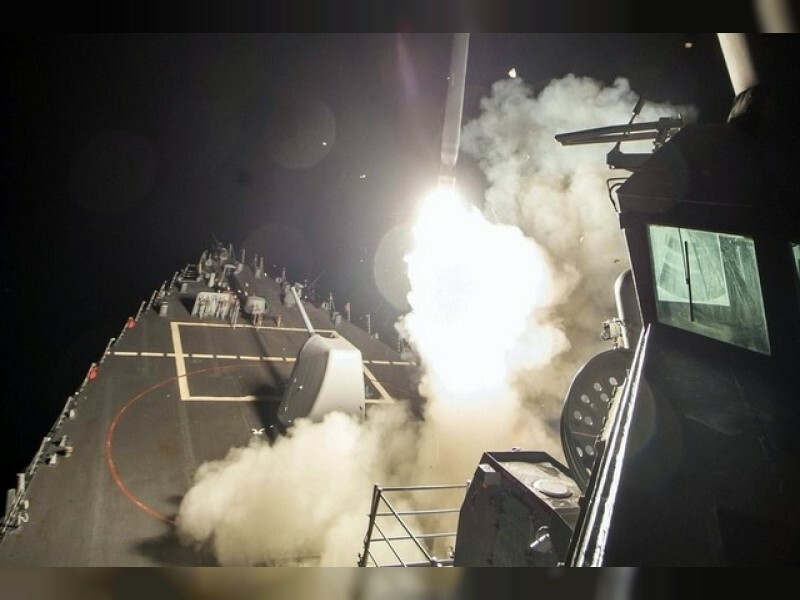 In statement, it said, "The attack on the civilians is a continuation of the heinous crimes committed by the regime against the Syrian people. It is a blatant violation of international and humanitarian conventions." Dr. Anwar bin Mohammed Gargash, Minister of State for Foreign Affairs, held the Syrian regime accountable for unfolding situation in Syria. He praised the courageous and wise decision of U.S. President Donald Trump, and added, it highlights and strengthens the U.S.' position after the failure of the UN Security Council to play its role in the protection of international peace and security. It reflects the determination of the U.S. President to respond decisively to the crimes of this regime, the UAE minister said.